University of California Press, 9780520227491, 722pp. 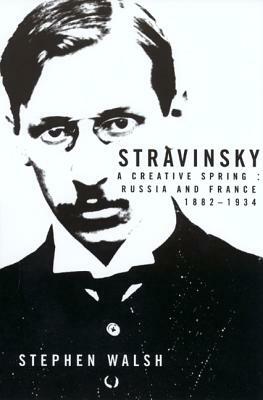 Stephen Walsh is a critic and musicologist who has written extensively on Stravinsky and other modern composers. He is Reader in Music at Cardiff University.